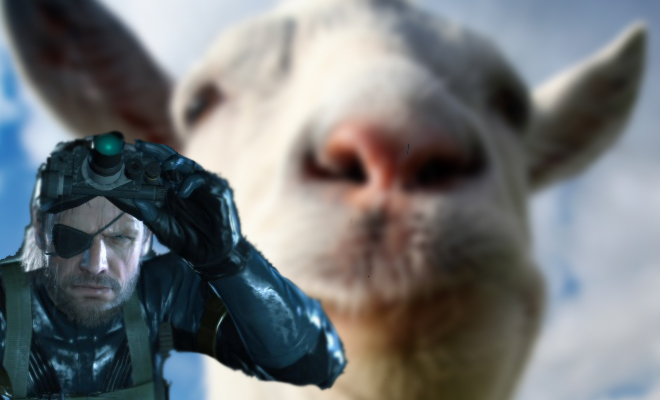 Goat Simulator could be the best advertisement for goats ever created. Does the game live up to it’s incredible concept? Jody finds out. Guest contributor Sean Mccarthy provides a concise recap of the Metal Gear Solid storyline to date. Razor reviews Metal Gear Solid V: Ground Zeroes.